Co-op Finance Honours graduates are highly sought after by leading employers, and a number of financial services firms offer our graduates positions within their Graduate Recruitment Program upon completion of their degree. Remuneration in the financial sector is very attractive. Offered under NEW four year B Commerce (CO-OP)*. * The new 4 year degree program has a stand-alone UAC CODE 424601. Students applying for Co-op will need to list this code in their preferences. If students want to come to UNSW to do Business even if they are unsuccessful in gaining a Co-op scholarship, they will also need to list the standard B.Com UAC CODE 424000, in their preference list. Finance is the study of financial and capital markets - essentially the management of money. It involves determining the values (or prices) of financial assets and making decisions in the face of uncertainty in an ever-changing fast-paced environment. More specifically, it is concerned with investment decisions (for example, portfolio selection and mergers and acquisitions), corporate financing decisions (dividend policy, debt and equity structures, and lease decisions), and the development of risk-hedging strategies as an important mechanism in the management of adverse movements in share prices, interest rates, exchange rates, and other uncertainties. 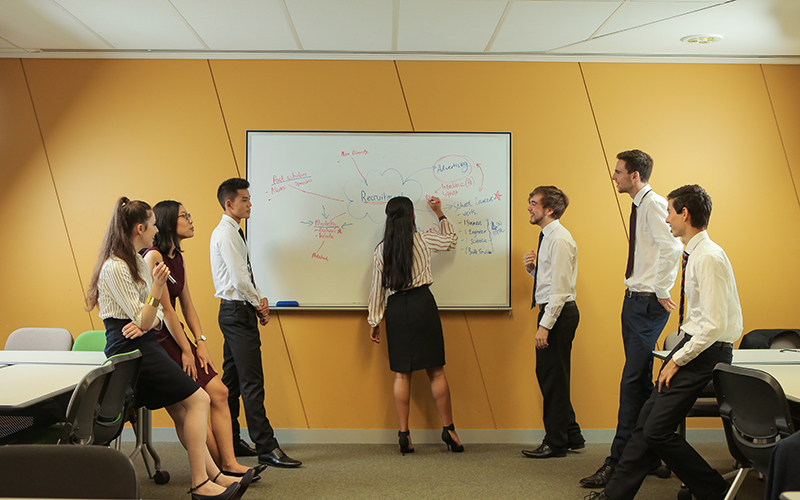 Finance students at the University of New South Wales graduate with a qualification from one of Australia's largest and most prestigious academic institutions. Our school is highly regarded both domestically and internationally as one that provides excellence in both teaching and research, and enjoys strong links with industry. Our graduate students are in high demand by employers in the financial markets arena. 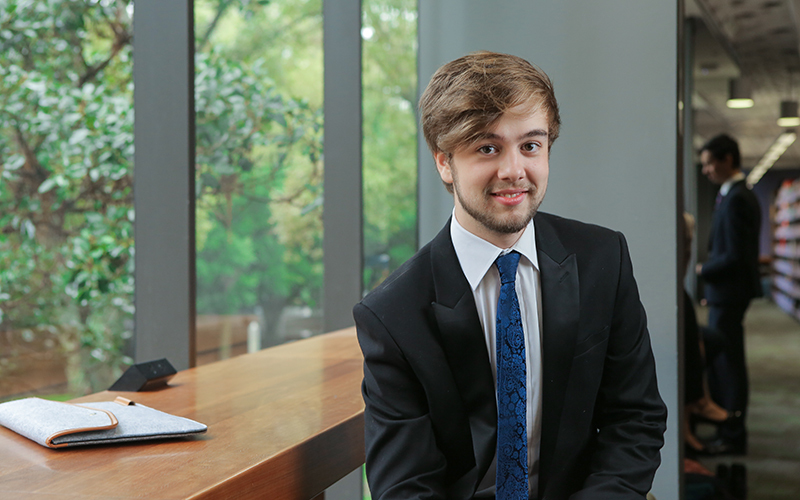 The three Co-op placements essentially enabled me to “sample” three different parts of the industry, and as a result, I had a much clearer idea of what I wanted to do when I graduated from UNSW. Life at UNSW is filled with opportunities to explore your interests and connect with thousands of other students from diverse backgrounds looking to further their education in a huge range of areas.